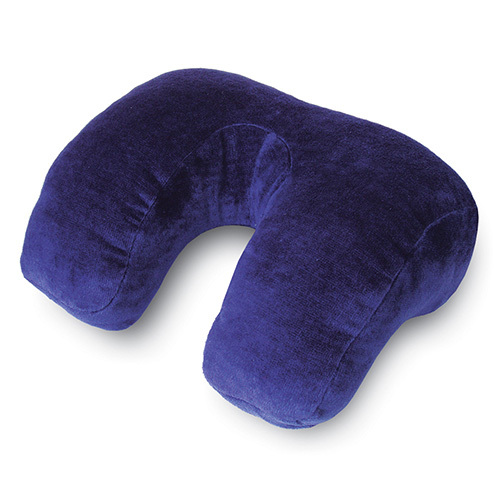 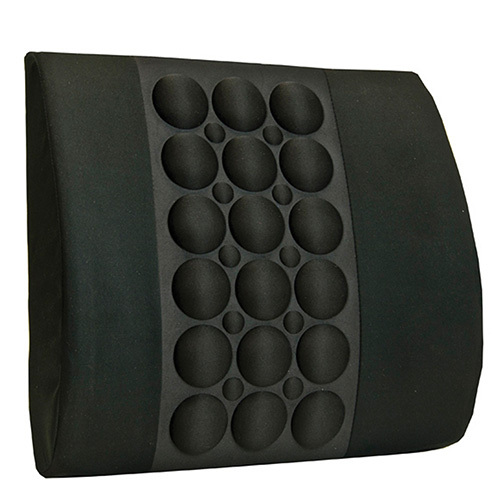 The IMAK HappiNeck offers the ultimate in neck comfort and support, for traveling or relaxing. 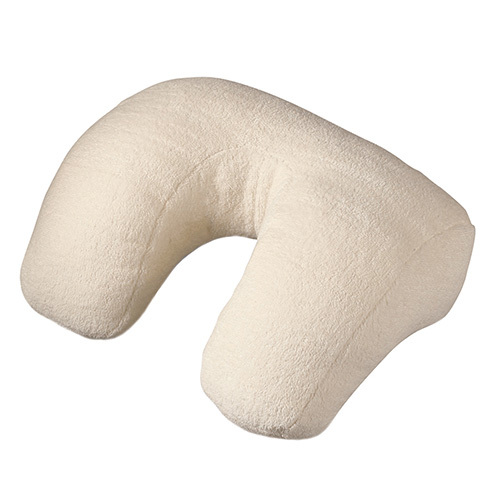 It helps relax your neck muscles by supporting your neck and head. 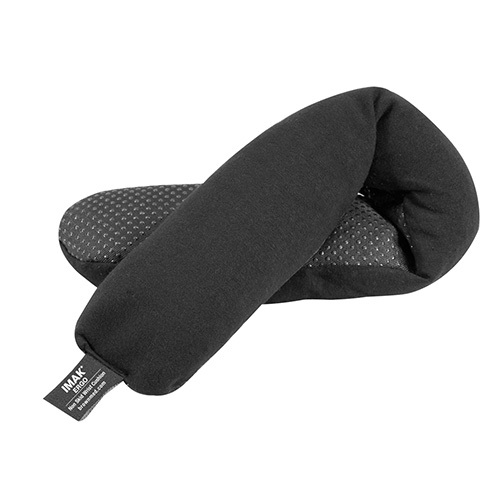 The HappiNeck gently contours to your neck and shoulders, offering complete support all around. 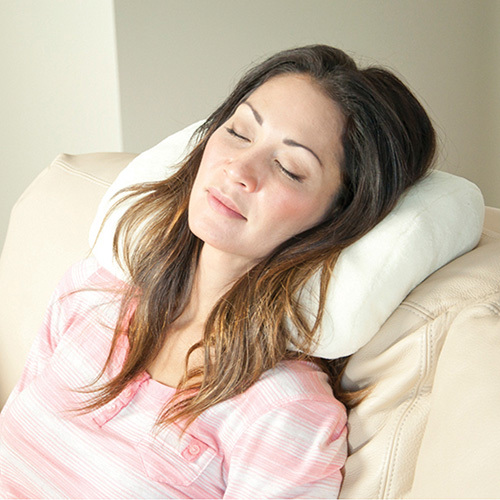 The HappiNeck can be used alone or in combination with a standard pillow. 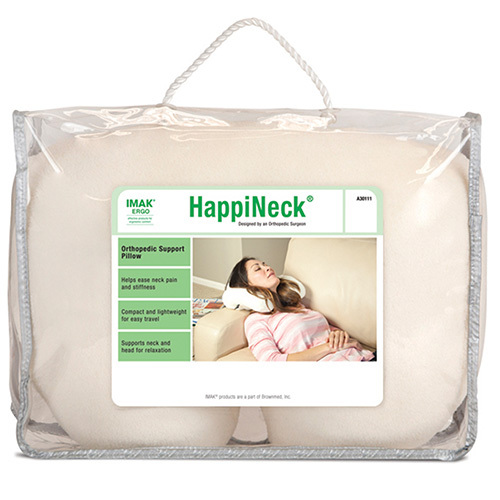 Use the IMAK HappiNeck for sleeping, watching TV, reading, airplane travel and driving.